i would like to know if you guys do all the wheel with stickers instead having the moto name? 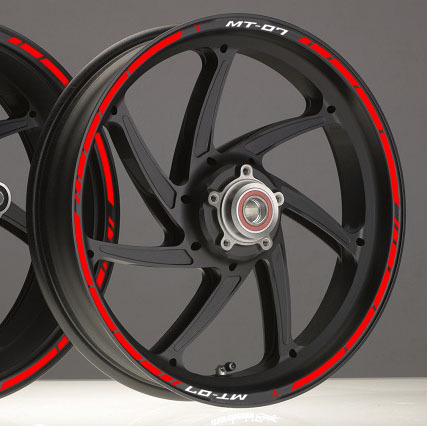 in my case i would like, instead of have mt 07 sticker, have to be replaced and complete the rim with corresponding sticker. Hello, yes could include any logo you like.